Love this slaw, the pecorino is a great addition, and the walnuts, oh Mmmm. 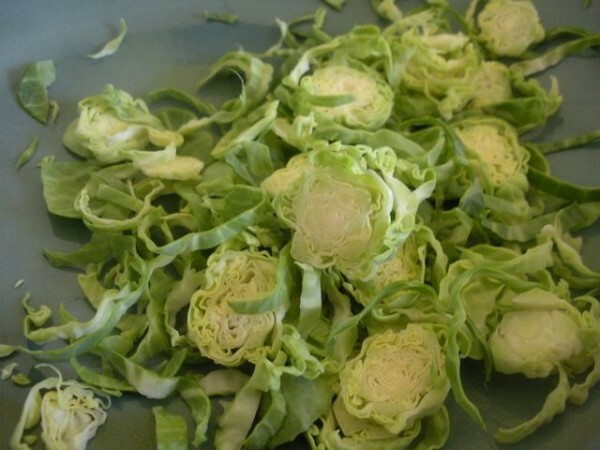 What a clever idea, using Brussels sprouts in a slaw, very fresh, very green for #letslunch! And lovely to discover your blog, too. Maria, nice to meet you for Let’s Lunch! I love Brussels sprouts in all forms and this is a great showcase. If you want to catch up on all of this month’s Let’s Lunch posts I’ve listed all of them so far (including yours) on my post. See you next time! This looks great. 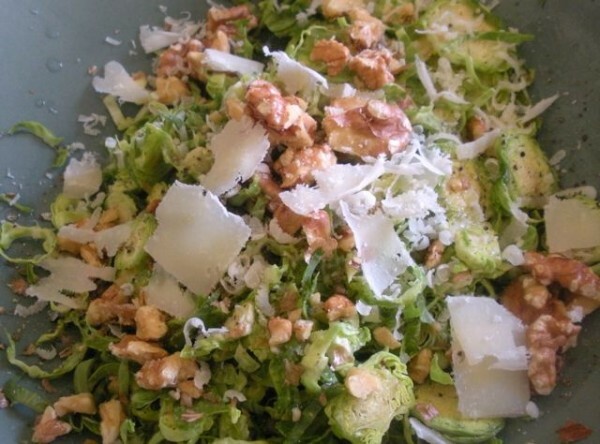 Brussels sprouts are my favourite veg, cooked or raw, and this salad looks simple and perfect. Must try! Hi Maria. Let me say that even though I am not a fan of the b-sprouts, this does sound wonderful. I think keeping them raw is a smart move. I could be convinced to try it! Thanks for sharing this for LetsLunch!